One of our newest designers, Ashley Lauren dresses are on the cutting edge of prom and pageant fashion. These awe-inspiring prom gowns are crafted from quality materials and are punctuated with beautiful stones and sequins in all the right places giving you the perfect silhouette and sparkle. 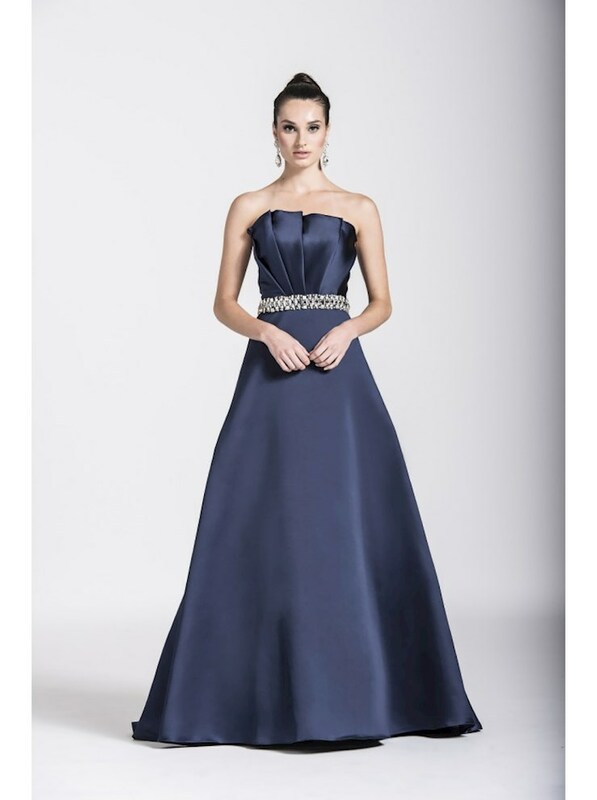 Perfect for prom 2018, pageant, or evening event, Ashley Lauren gowns are designed with the fashionista in mind, paying close attention to detail and fit. Bright, bold colors make these dresses stand out in a crowd, and you'll love the way these styles move along with you as you sashay across the dance floor. 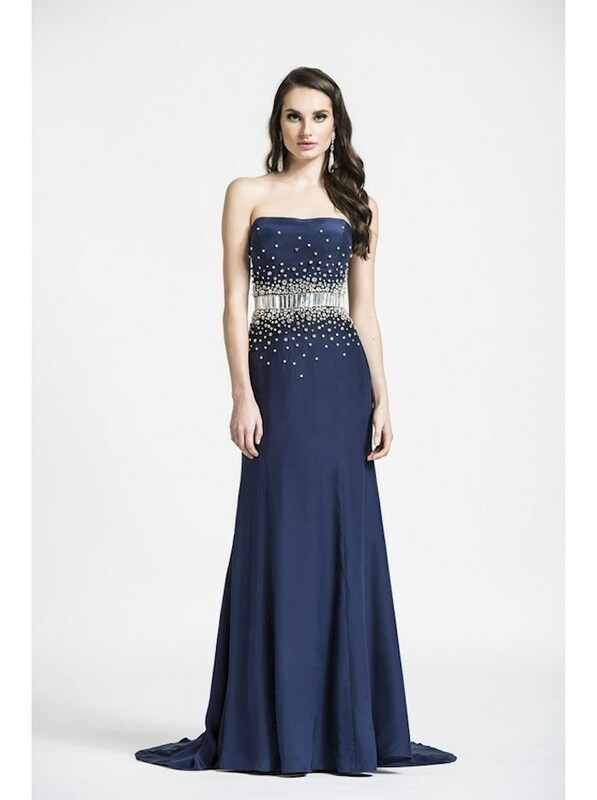 Looking for a unique prom dress? Look no further. 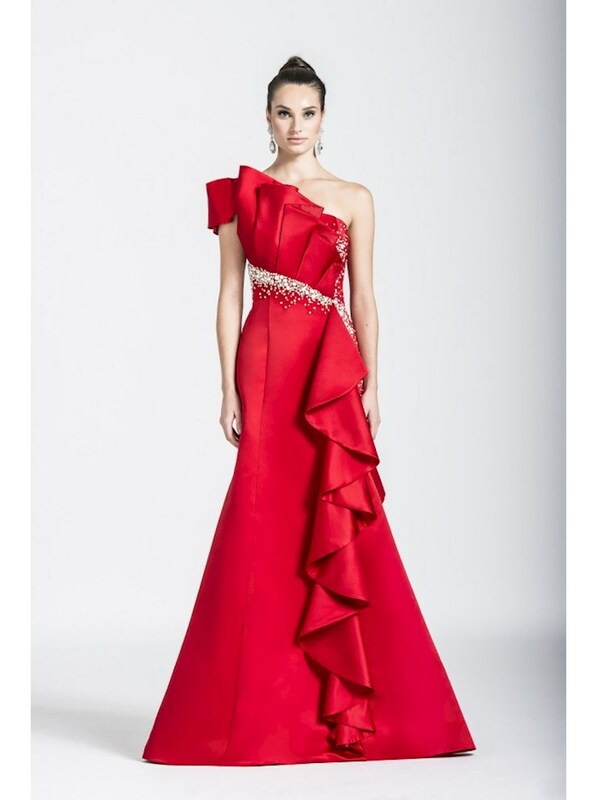 The gowns in this 2018 prom dress jcollection are sure to impress again and again. Browse our selection of stunning dresses by Ashley Lauren at our Minerva location, our Columbus store, or online 24/7.